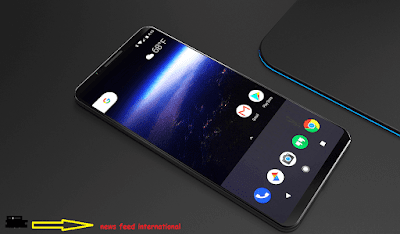 The technology news of the new Pixel 2 it has received its new features of the software, with greater integration of Google products of Android AOSP. We have always wanted from Google for latest tech news. They boast latest generation hardware fast and finished software, exclusive features, and a top camera. Manufacturers and as they indicate this could raise the price of this second generation of Google phones. There have been quite the exclusive features announced by Google that you can only enjoy if you have a Pixel 2. These functions will make the smartest devices to squeeze the artificial intelligence of Google. It is also a smartphone built around the Google Assistant Artificial Intelligences. 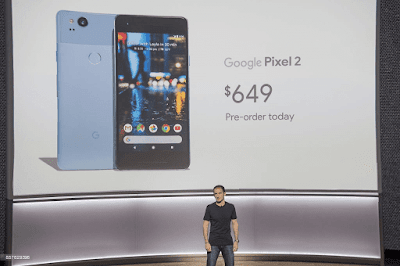 Google introduced us, its first phones devices presented on October 19. Google Pixel 2 will be available pre-order in USA, Australia, Canada, Germany and the United Kingdom as of today. The Pixel is beautiful to look and enjoyable to hold in with a secure grip. At the ends, flat edges design made of unibody metal with light curves and bevels. The latest news feed is that the Pixel back part is flat but the thickness is not uniform in the top is a bit thicker. The new Google Pixel 2 features are like that when you take your mobile phone out of your pocket or lift it off the table. Without having to touch anything, the lock screen will automatically tell you those songs that are playing in the background. Google says that this feature works offline and that the songs and our conversations will never send to Google. Google has renewed its Pixel 2 Launcher. The most important change is that the search bar returns to the launcher but now it does so at the bottom. Primary camera is 12.2 MP with phase detection and dual-LED flash autofocus and Secondary camera is 8 MP. 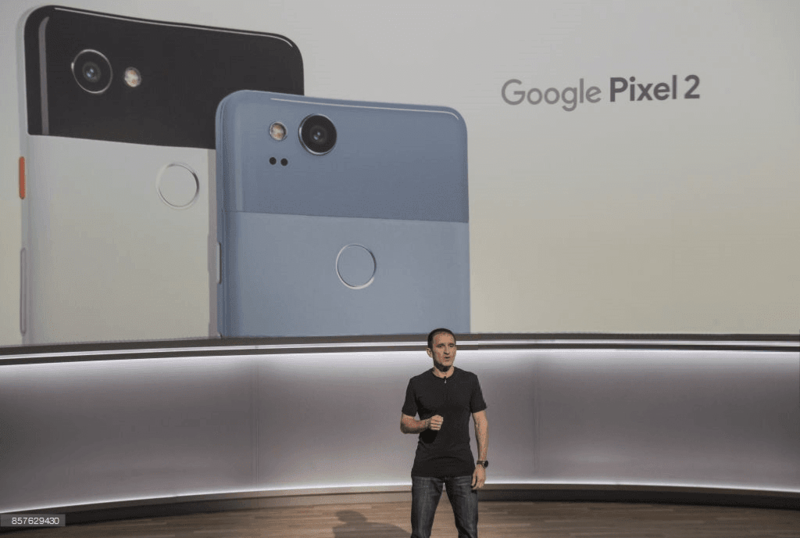 The latest news for Google Pixel 2 has only a single rear camera. It has not stopped them from enjoying the famous portrait mode. Those almost all high-end mobiles have implemented using a double camera. The only camera is able to recognize the depth to blur the background. It also works with the front camera. Smart burst allows you to capture a continuous stream of images and then automatically select the best one. HDR + is enabled by default and promises to be better than the past. Reducing noise and while ensuring a broad dynamic range. Although some (few) competitors do better it is an excellent screen. The screen is an AMOLED panel Full HD for 5 inches and Resolution is 1080 x 1920 pixels. The density is 440 and 534 PPI respectively. The display protected by Corning Gorilla Glass 5. It is a great screen better than last year's Nexus and almost par with Samsung. 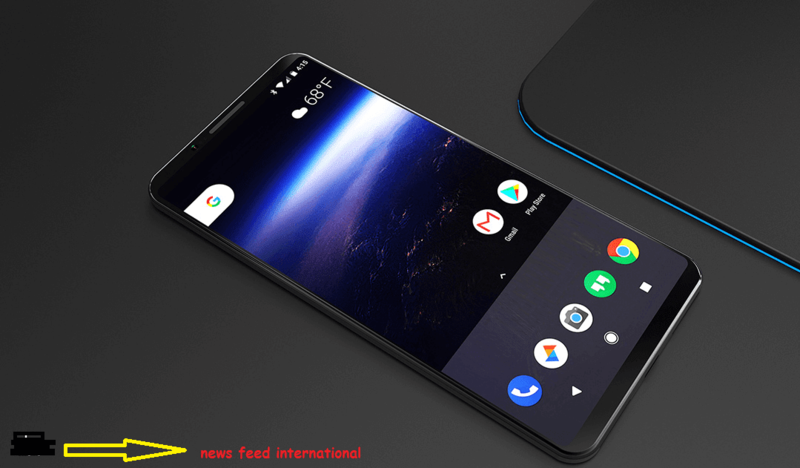 Google Pixel 2 would have a design almost identical to the model of last year. It will have a screen with frames and Full HD resolution. You can add 3D characters to your scenes. The Latest tech news of this device it has also exalted the ability of the stabilizer for video. It allows you to have fluid videos even by walking. There will also be an unlimited backup of photos and videos at an original resolution. The device comes with a feature that will free up memory space from your device. The top third of the back is in a glass, an unusual choice due perhaps to the need to ensure RF transparency. You notice and you may like it but this "window" tends to scratch easily. Here we also find the fingerprint sensor fast and accurate does not work easily in your pocket as on other smartphones. Always below the glass, part is also the NFC antenna, to use for payments and other operations. There is no LTE connectivity as well as WiFi 802.11ac and Bluetooth 4.2. The device covered with aluminum for powering up and volume control, and a fingerprint sensor at the back. There is also a USB Type C connector with a 3.5 mm jack. On the right is the activation button, finished with a texture that as like the HTC 10 and the volume bar. At the top of the jack and under the USB-C side, there will be two loudspeaker grids. Only one really hides a speaker Google Pixel 2 has mono sound but good quality, with slight distortion only at the highest levels. Even under the sun, we could use the Google Pixel 2 without any problems. Inside, we find the 1.9GHz octa-core Processor and Qualcomm Snapdragon 821. The device is available with 64 GB or 128 GB storage space and 4 GB RAM. Google Pixel 2 has come with Android 8.0 the latest version of the operating system. For the time being exclusive of these models. The version 8.0 has added features with night light. The shortcuts keys it can activate with a long press on the home key. The latest technology is essentially a 2D version of the 3D Touch proposed by Apple. It allows you to switch to a specific area of an app. There are also other minor adjustments. The other novelties of Android 8.0 such as a dual screen, new notification system, improved power conservation. Google Pixel 2 such as the graphical interface that is very different from the "stock" experience that we find on Nexus. Google has made its palette a little brighter chose a blue dominant and developed a brand new launcher. You will need to choose memory cutoff because there is no microSD slot. To the right there is a cassette for a nanoSIM card. It has Non-removable Li-Ion 2700 mAh battery. 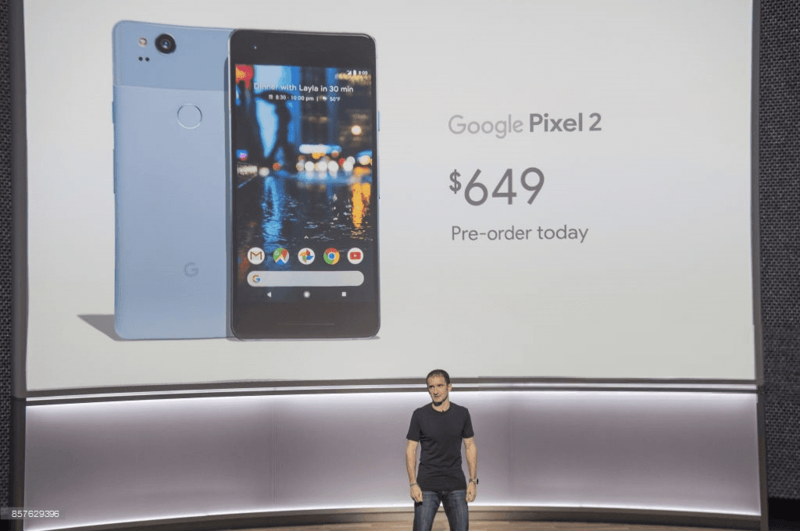 The Pixel 2 the initial price is $ 649. Google Lens comes first to the Pixel. With a temporary exclusivity, Pixels will be able to recognize. Everything almost they approach with the camera Such as books, objects, posters, buildings, monuments, stores, logos. Finally, we can say Google Pixel 2 is exclusive device and it gift from the latest technology. If you add, more than one interacts with each other. The terminal of Google takes a step forward, without having yet rid of the controversy over the distribution of the past models. The manufacturer tries to see, in a few points. Google has done with the new batch of Android devices that have signed.